Who are Japan’s Gen Y worshippers? Blessing ceremonies? Power stones? Cultivating one’s ki energy? Gen Yers in Japan aren't just embracing these things – a growing number are spending on them, too. 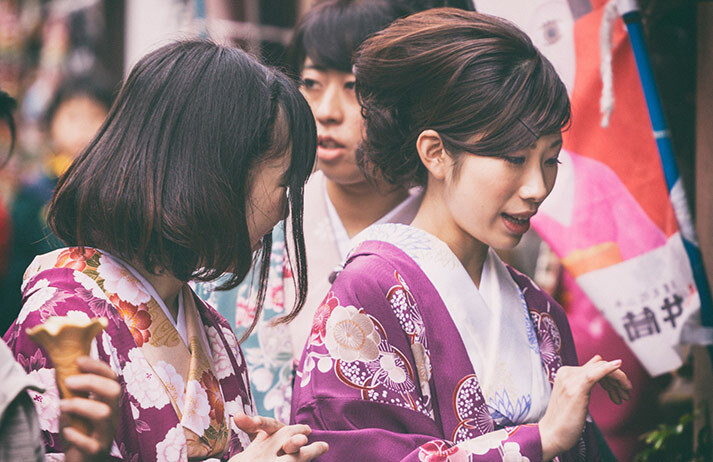 Amid economic turmoil and rampant Americanisation, young Japan is turning to religion for both their personal and national identities.